2Department of Crop Biotechnology and Breeding, Ferdowsi University of Mashhad, Mashhad, Iran. 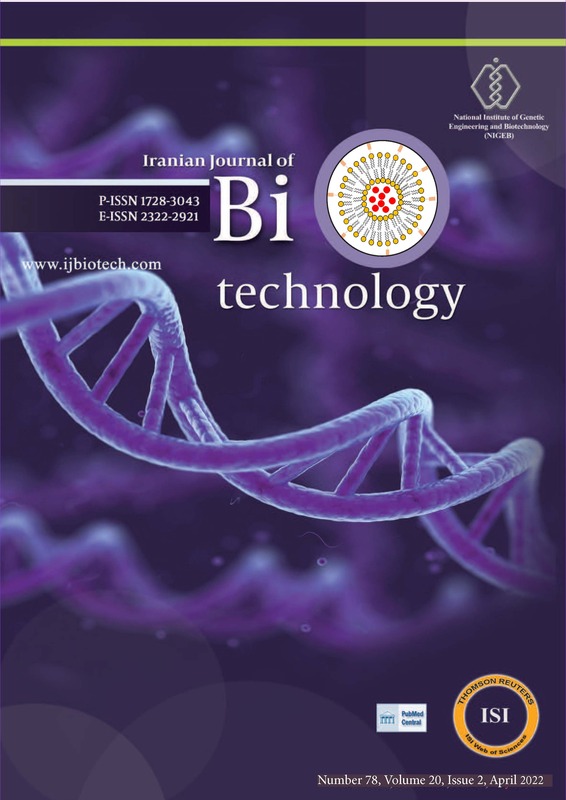 4Research and Technology Institute of Plant Production, Shahid Bahonar University of Kerman, Iran. Background: Newcastle disease is a major avian disease that causes enormous economic loss in poultry industry. There have been a number of reports on the suitability of plant-based recombinant vaccine against this disease. Fusion (F) and hemagglutinin-neuraminidase (HN) epitopes of the Newcastle disease virus (NDV) represent the major immunogenic sites for development of recombinant anti-ND vaccines in plant hosts. Objectives: The main objective of this research was to evaluate the ability of a recombinant anti-ND vaccine in induction of immune responses in animal model. Materials and Methods: In this study, immunogenicity of recombinant fusion (F) and hemagglutinin-neuraminidase (HN) epitopes of the Newcastle disease virus (NDV) is investigated in an animal model. The corresponding genes encoding amino acids 65-81 of the F protein and 346-353 amino acids of HN were expressed in tobacco seedling using agrobacterium-mediated transformation. Expression of the foreign gene in the tobacco seedlings was investigated by a number of molecular assays including Real-Time PCR and ELISA. Transgenic plant extract was used to induce immunogenic response in animal model. Results: Integration of the foreign gene in plant host genome was confirmed by polymerase chain reaction (PCR). Expression of the foreign recombinant protein was confirmed by Real-Time PCR and ELISA assays. Immunogenicity of the recombinant protein was investigated in rabbit by subcutaneous injection. Results indicated that the transgenic plant extract can induce immune responses in the host as confirmed by presence of specific antibodies in the sera in ELISA assay. Western blot assays showed that the foreign gene was actually expressed in transgenic seedlings. Conclusions: The results obtained in this research provide further evidence on applicability of plant-based recombinant vaccines for protection of poultry against Newcastle disease.